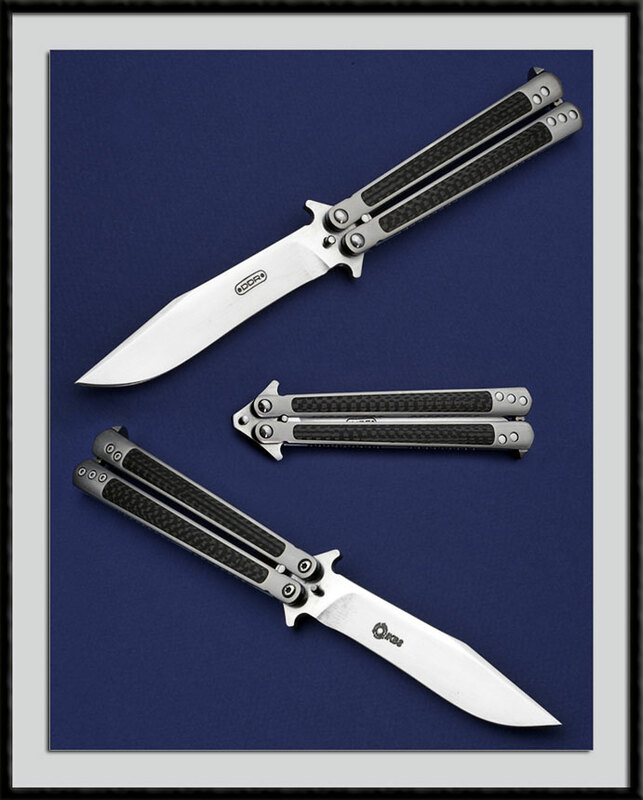 Darrel Ralph crafted this DDR Balisong, CPMS30V blade steel, BL = 4 1/8", OAL = 9 1/8", Ti Frame, IKBS bearing system for virtually trouble free and smooth operation, Carbon fiber inlays. Fit and finish are Top shelf. Condition is Pristine.